It's been said that behind every great man is a great woman. In the case of jolly ol' St. Nick, that would be this fine lady. 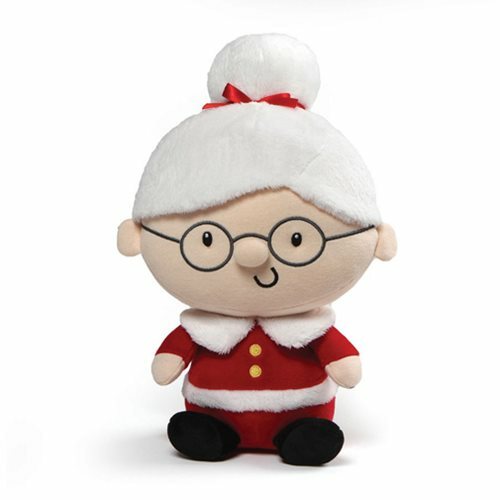 The huggable Rosey Mrs. Claus Plush measures about 10-inches tall x 7-inches wide x 6-inches long. She'd make a festive addition to your holiday décor, and you can pair her with the Jolly Santa Claus Plush (sold separately). Ages 1 and up.